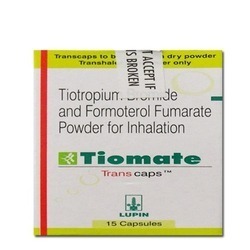 Our product range includes a wide range of ipravent rotacaps, tiova inhaler, foracort inhaler, seroflo, tiomate transcap and seroflo multihaler. 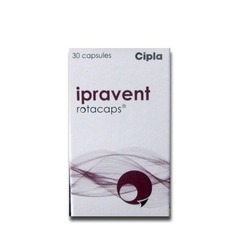 We are the leading and prominent Exporter and Wholesaler of Ipravent Rotacaps. 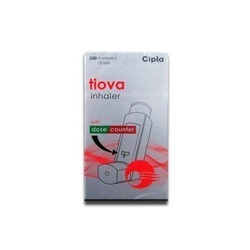 We are the leading and prominent Wholesaler and Exporter of Tiova Inhaler. 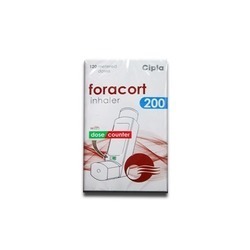 We are the leading and prominent Wholesaler and Trader of Foracort Inhaler. Medication is a synthetic glucocorticoid, prescribed for preventing asthma and chronic obstructive pulmonary disease. It reduces inflammatory reactions in the airways. Topical: Topical preparation is used for certain types of skin conditions such as allergic reactions, eczema and psoriasis. 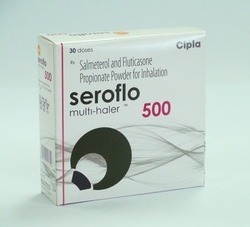 Fluticasone stops or lowers irritation and swelling. It lowers or stops the bodys reaction to the allergen. 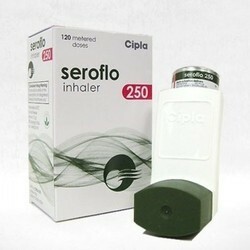 We are the leading and prominent Exporter and Wholesaler of Seroflo Multihaler. 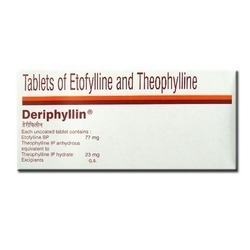 We are the leading and prominent Exporter and Wholesaler of Deriphyllin. 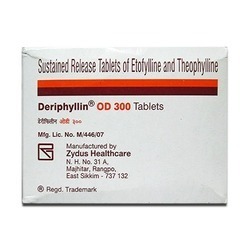 We are the leading and prominent Exporter and Wholesaler of Deriphyllin Od.